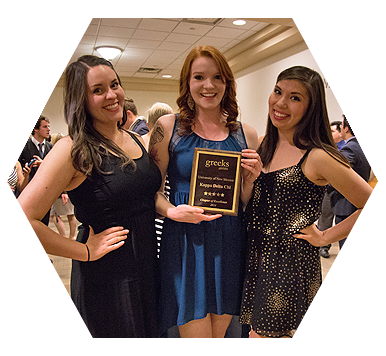 Interested in joining a Greek Organization? Fill out an interest form and we will contact you. 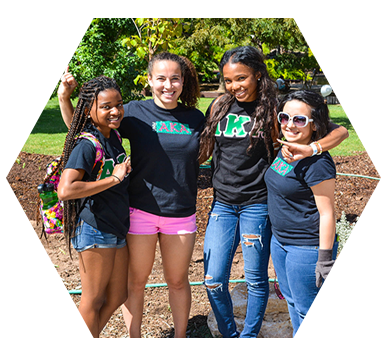 Learn the ins and outs of joining chapters within the three Greek Councils. Event forms, standards reports, and more. 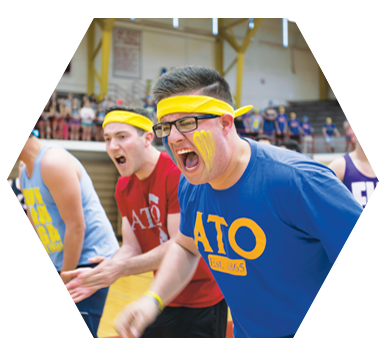 Check out Greek Life and University happenings — from Greek Week to philanthropic events.